It's Week 25 already... I can't believe that next week when I post we'll be in October already and I'll only have 3 months to go! It's going really fast. 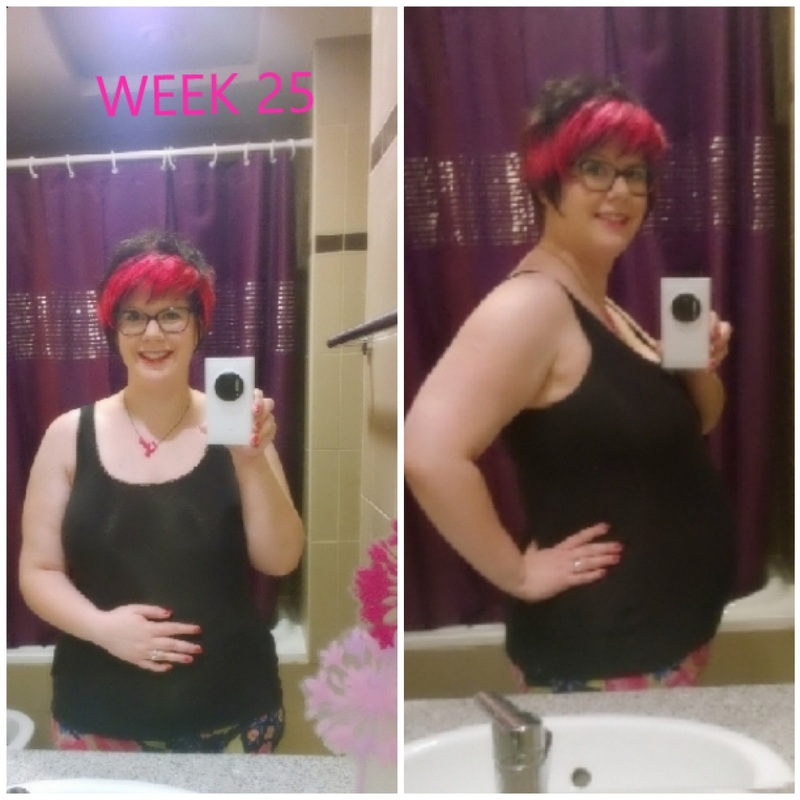 25 Weeks going into 26 Weeks. It's all about the maternity clothing now... I've not brought anything new yet... maybe this week. 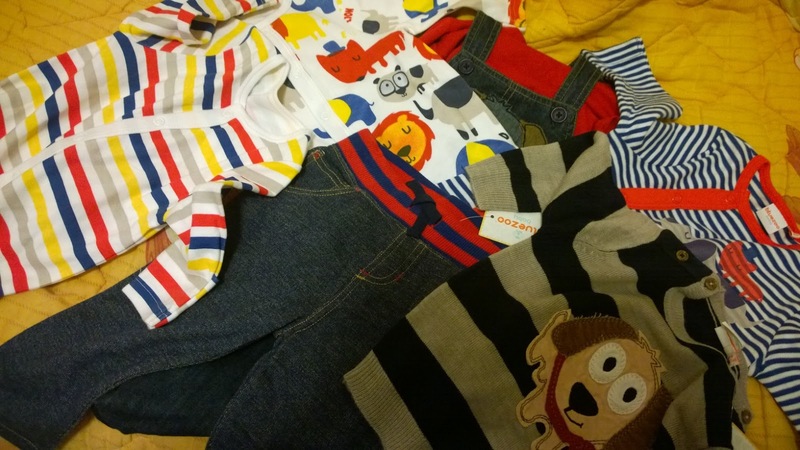 Did you see my review of LOVE BOO? My hips still a little sore from sleeping on my side. But this weeks sleep has been a lot better ... and I still love my Pregnancy Pillow! Achy hips & swollen feet! Going to the Baby Bazaar here in Dubai and finding bargains.